Unfortunately, all too quickly, heavy traffic areas, spills, and pets can have your carpets looking dull and dirty within a few weeks or months of a professional carpet cleaning. However, there are a few things you can do to keep your carpet clean longer. It’s simple, but yes – vacuuming is an important part of removing dirt, pet dander and hair from your carpets. Make sure your vacuum is set correctly. Be sure that your filters are clean and working well. You should plan to vacuum at least once a week for all carpeted areas. But, heavy traffic areas such as hallways and walking paths should be vacuumed several times each week. Vacuuming is a job we tend to do too quickly! DON’T RUSH! How you vacuum is also important and a few extra minutes will pay off. If you have a plush carpet, be especially careful to take your time and go over the carpet several times. When vacuuming high-traffic areas go over the area several times. Go over your carpet from several different directions to ensure you are getting the deepest clean possible. Keep your professional carpet clean look and feel longer with some simple, “do-it-yourself” vacuuming. Clean Spills and Stains Quickly. Accidents happen. You will never be able to prevent every spill or stain from your carpet. Attending to spills and stains quickly can help preserve your clean carpets longer! If you are able to catch a spill just after it happens, carefully blot the area to remove as much of the spill as possible before using any cleaning solution. There are several different formulas and types of cleaning solutions available. Carefully follow the directions on the product. Test the cleaner in an inconspicuous area before applying to your carpet to ensure the cleaner won’t discolor your carpet. Then after it has set, blot the stain from the outside in to avoid spreading the stain. If you have questions about what product to use or are concerned about the severity of the stain please don’t hesitate to call your Professional Carpet Systems expert. We also offer AMAZING CARPET SPOTTERS to our clients. Over time, despite our best efforts, our carpets will require a professional deep cleaning to improve the look and feel and to prolong the life of the carpet. It is typically a good idea to have your carpets cleaned every 6-12 months. Trust Professional Carpet Systems in Hartford, Connecticut to professionally clean your carpets today. We are happy to provide testimonials and references. Beware of scammers offering low price specials without the good credentials. Before taking advantage of any carpet cleaning special, make sure the company has a good reputation in your community. Be wary of extremely low price offers, read the fine print in any advertising and get a firm price in writing before they start any work. 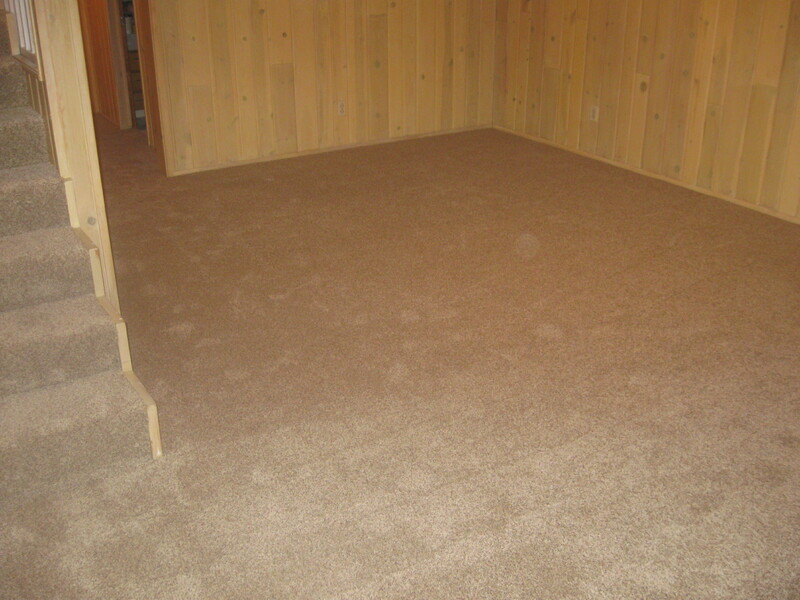 Professional Carpet Systems can help with the proper maintenance of your carpets. We will help prolong the life and beauty of your carpets. Professional carpet cleaning coupled with these few tips can help keep your carpet looking and smelling clean year-round.